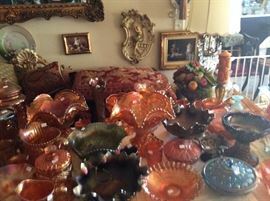 AddressThe address for this sale in Nashville, TN 37217 will no longer be shown since it has already ended. 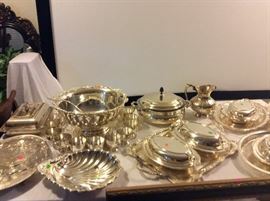 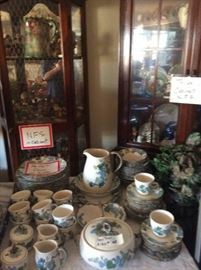 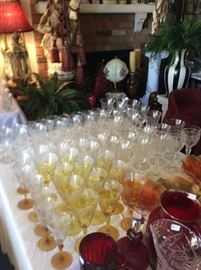 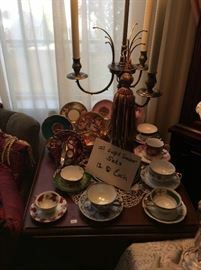 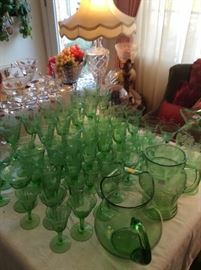 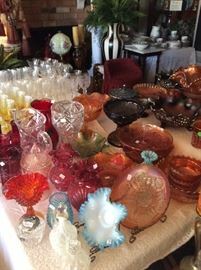 Glass furniture odds and ends jewelry linens dvds rugs kitchen items China ,silver ,old kitchen ware. 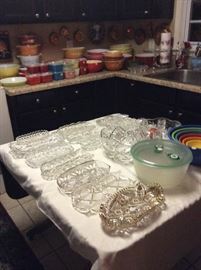 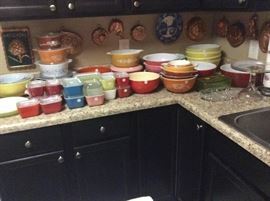 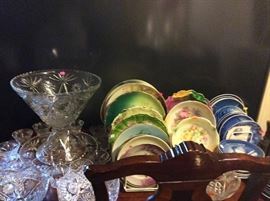 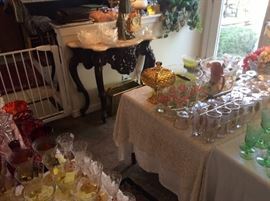 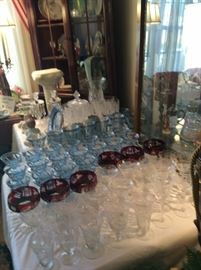 American fossoria,Franciscan China,cranberry glass,Fenton,blue willow.Lots of carnival glass,silver-flatware,tea services,copper,linens,art,hand painted plates.German bowls,Pyrex,kitchenware,gone with the wind lamps,50s and 60s tablecloths,Bricabrack.Many years of accumulation.